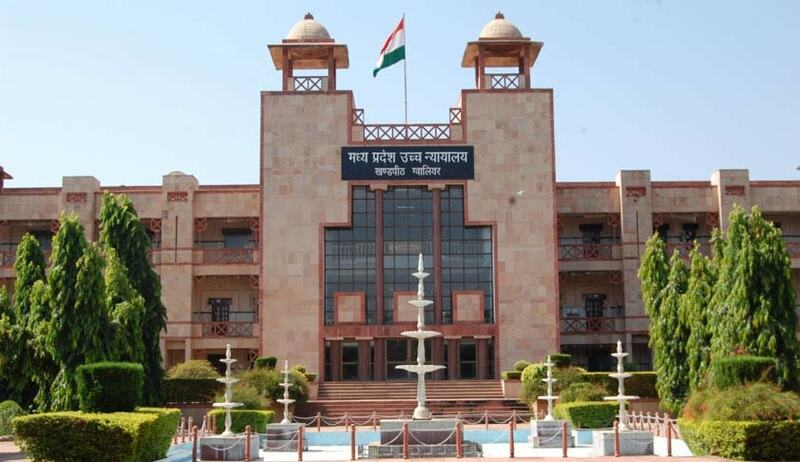 The Madhya Pradesh High Court has granted liberty to the lady advocate to take recourse under provisions of the criminal law to register an FIR against the respondent judge of subordinate judiciary if she has any grievance. The lady advocate filed the petition demanding to lodge the FIR against the respondent judge of subordinate judiciary for allegedly harassed her on basis of her complaint. While dismissing the petition a division bench of Acting Chief Justice Rajendra Menon and Justice HP Singh “we are informed that enquiry was conducted by the high court on administrative side and the complaint was found to be incorrect”. “Therefore, the high court has not taken action”, the court said. “In case petitioner has any grievance against the respondent no 5 and if it is the grievance of the petitioner that FIR has not been registered, petitioner has to take recourse to the remedy under criminal law”. The court declined to interfere in the matter with observation that indulgence of the writ court is not called for said purpose.